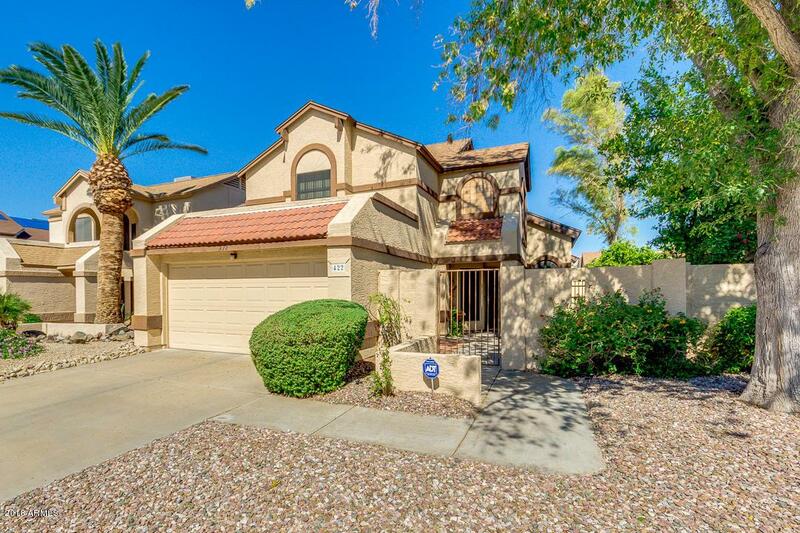 A fantastic 3 bed, 2.5 bath property located in Phoenix is now on the market! 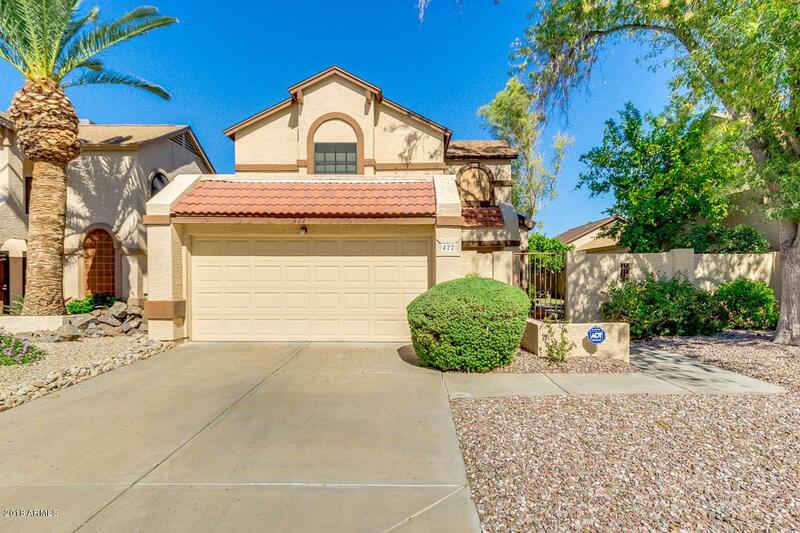 Featuring desert landscaping, 2 car garage, vaulted ceilings, formal dining room, living area with a cozy fireplace, and neutral paint throughout, you simply have to come see it to believe it! 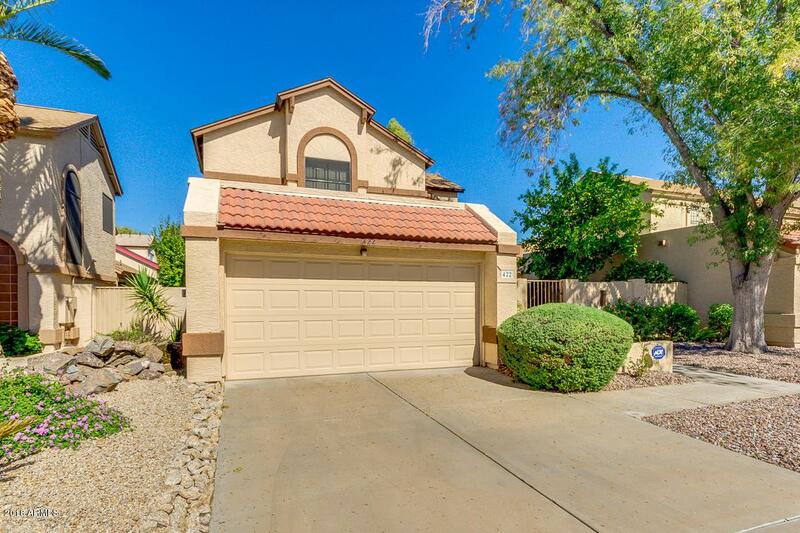 The elegant kitchen is equipped with ample cabinet and counter space, a pantry, matching appliances, and a charming breakfast bar. Don't miss the cool retro phone booth INSIDE the home, yes it functional and so unique! Inside the fabulous master bedroom you will find a full bath with his and her sinks, as well as a spacious closet! The lovely backyard includes a both seating and grassy areas perfect for spending a relaxing summer afternoon! 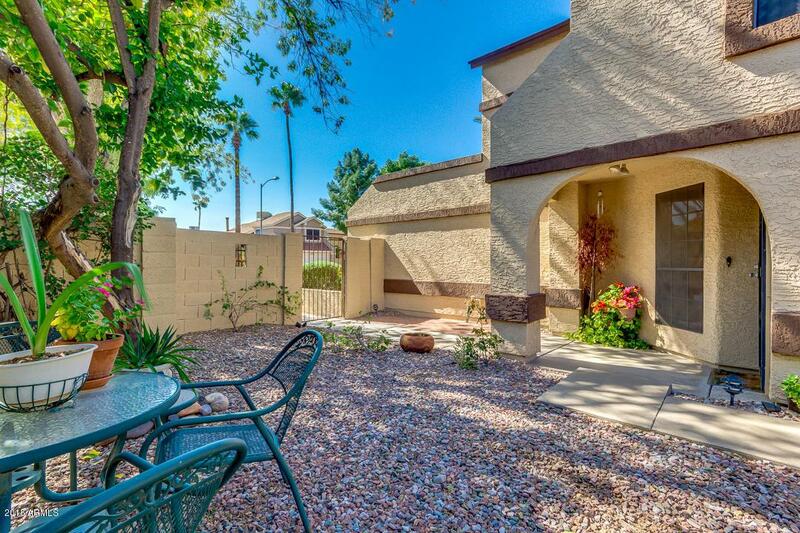 The front of the home has a beautiful fenced in courtyard and picnic table.